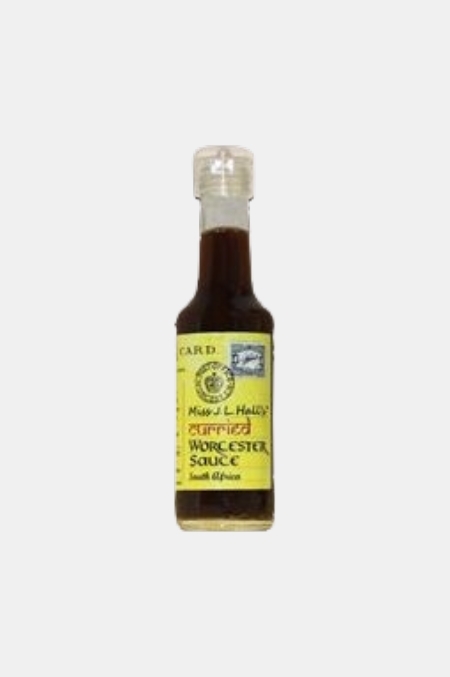 With the traditional Worcestershire sauce recipe having an Indian background we created this variety with a freshly ground combination of exotic spices and tamarind resulting in a fragrant sauce. Ideal added to butternut soup, vegetable and meat dishes for an instant Eastern flavour. Perfect for a South African Bobotie mince dish.